Vinyl Clock | Chic, Italian clocks - an elegant touch to your home, office, bar or restaurant. 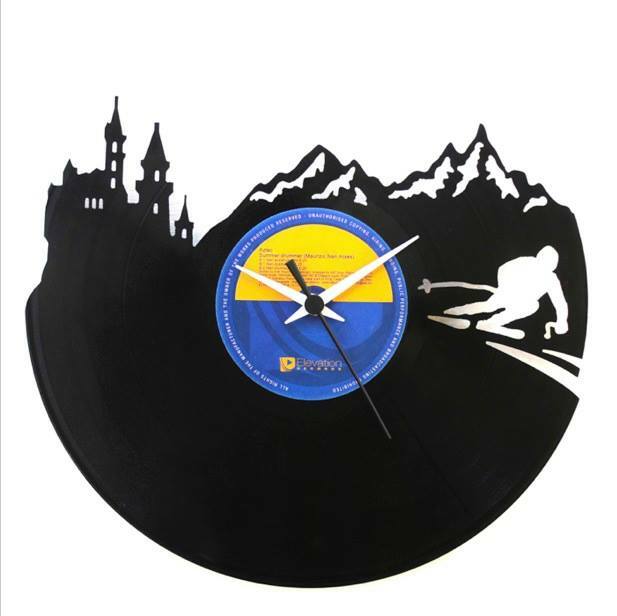 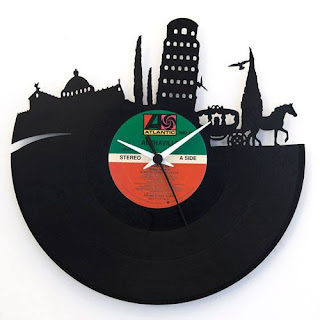 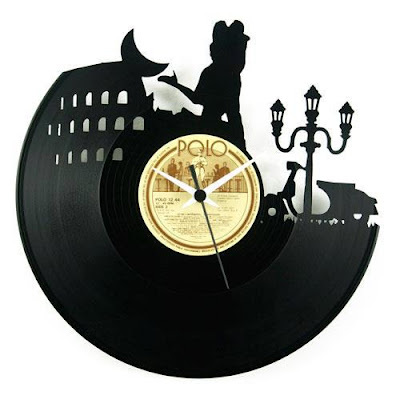 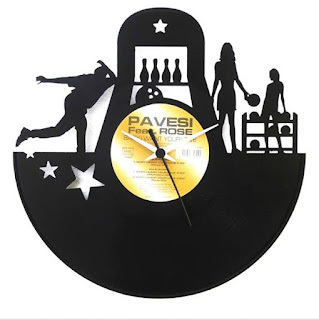 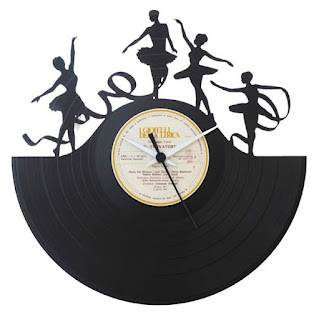 Chic, elegant, Italian - these 12-inch vinyl records clocks are literally art from former art. 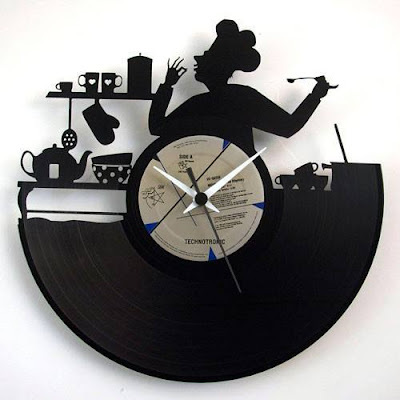 Used mainly by DJs and audiophiles nowadays, when the old records are no longer needed, they usually end up in the trash. 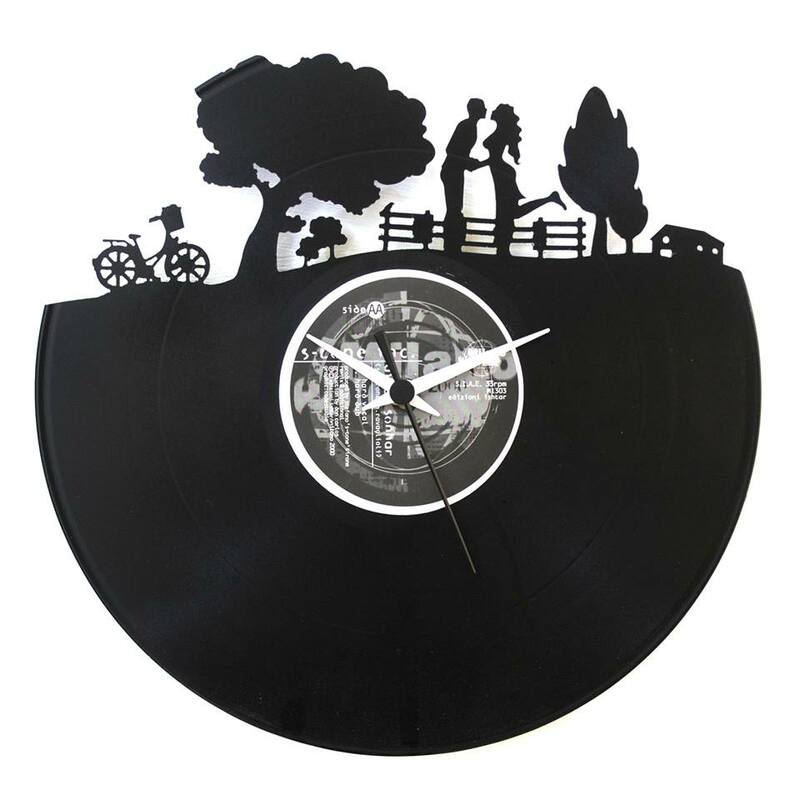 Recycling is always an option but we believe that they deserve a chance to shine again. 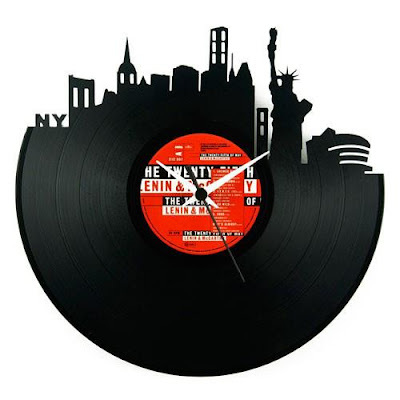 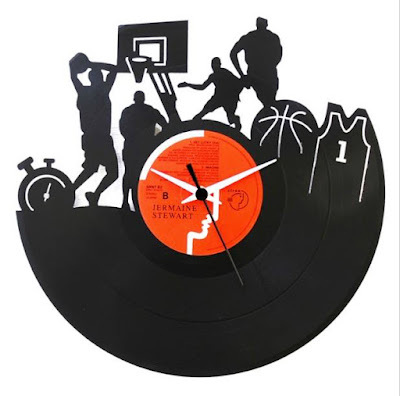 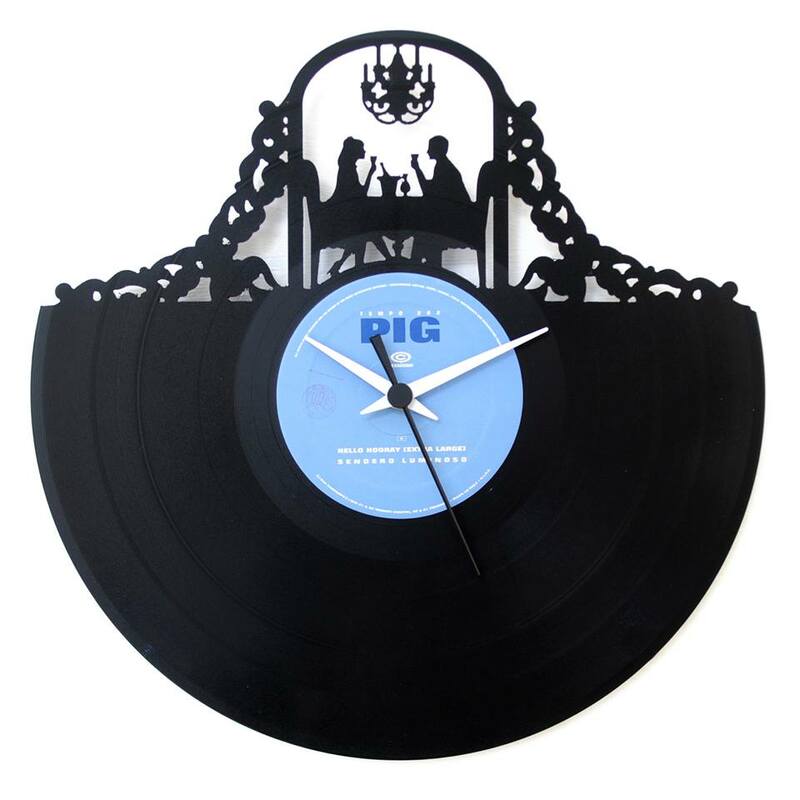 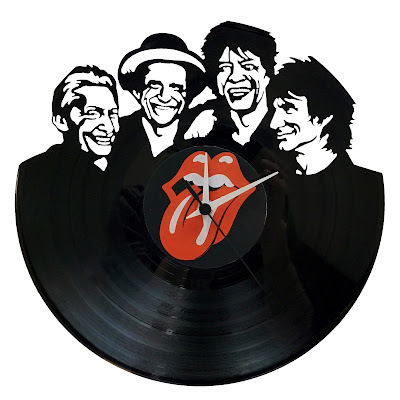 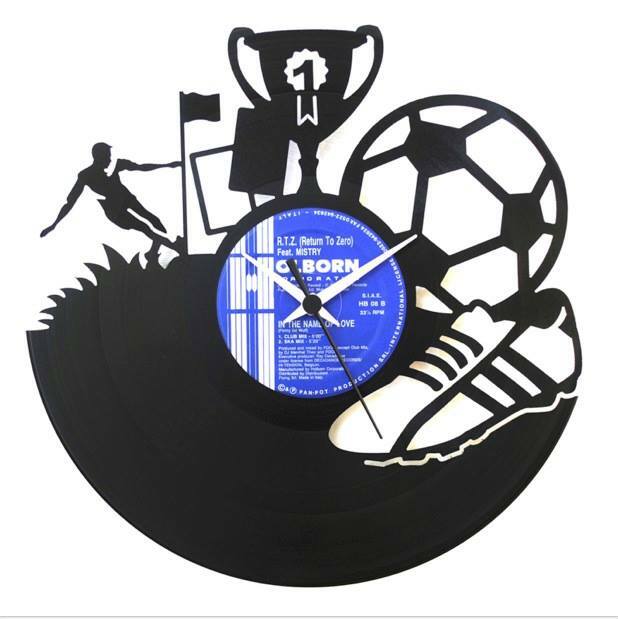 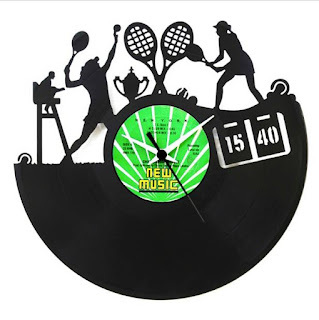 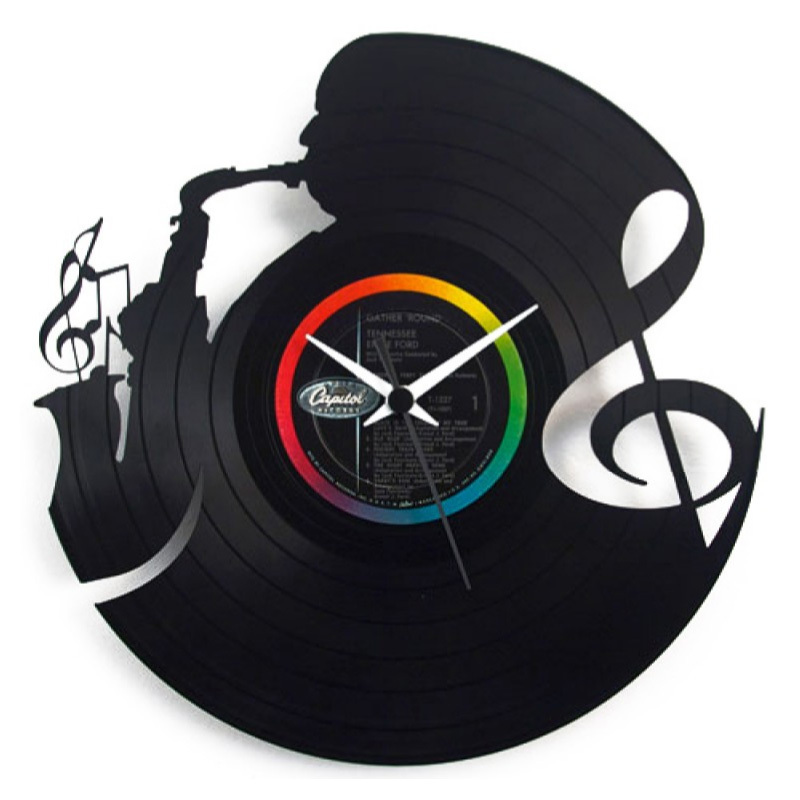 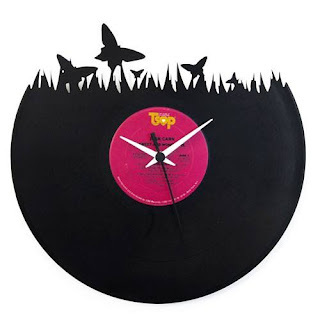 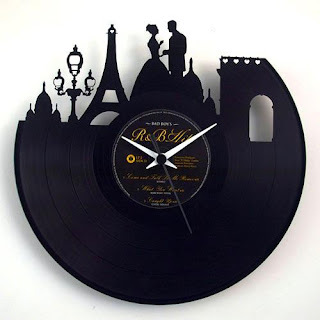 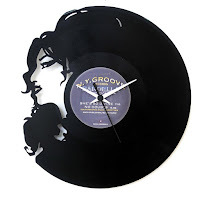 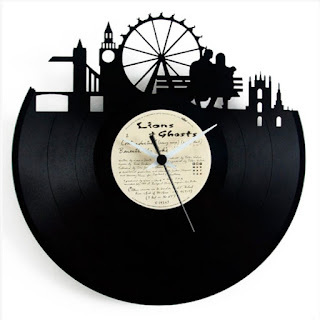 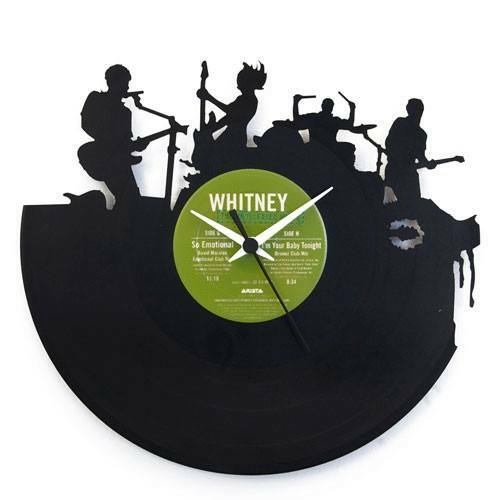 Our stylish vinyl record clocks are a perfect gift for the music lover. Each clock is unique, made from a record with a different label, artist and music. 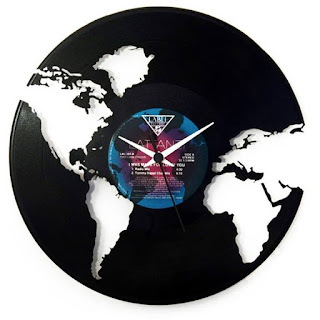 You can order by calling us directly, messaging us on our Facebook page or from our Etsy store. 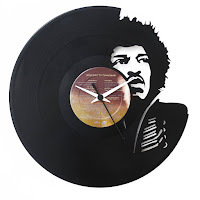 In rock, there are but two eras - before Hendrix and after Hendrix. 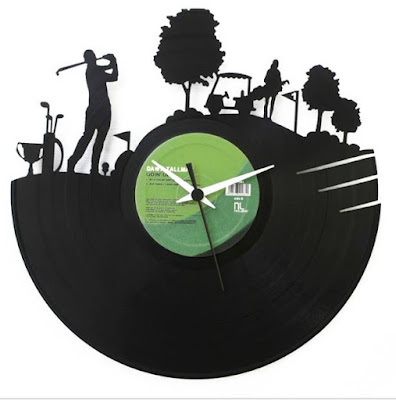 An early spring day is a terrible thing to waste. 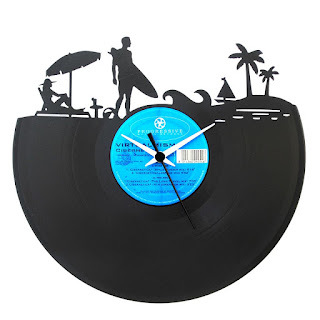 Today I belong in the sun, with the wind in my hair. Summer is about freedom and youth, about adventure and exploration.